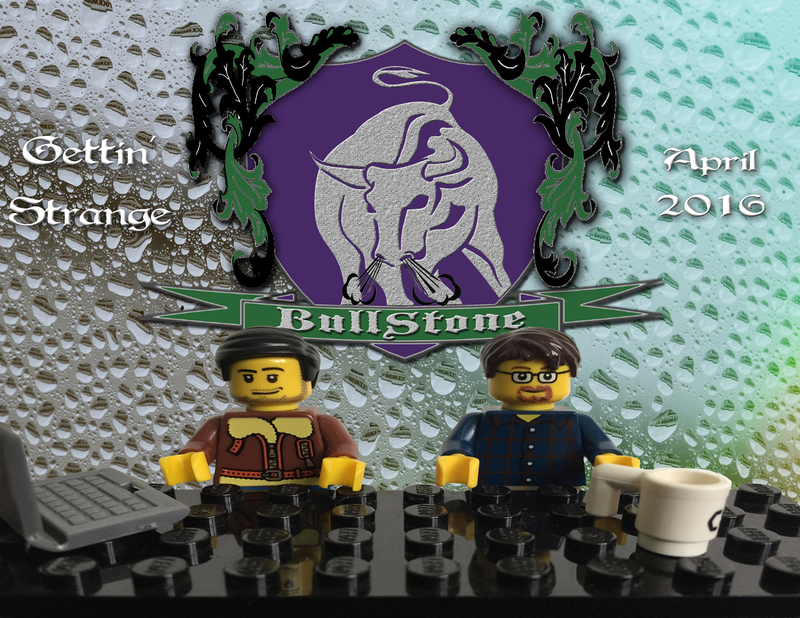 As spring reared its dainty head, April brought us some weird and wacky news which the boys parlay into a sweet new BullStone! David and Dave are gettin’ strange on this episode of BullStone, with a smattering of historical, conspiratorial, and cryptozoological news from April. Flora found some interesting articles about recent ancient Egyptian revelations, space, and UFO tech. Stecco weighed in with a bit of Shakespeare, a blurry photo, and a conspiratorial teamup for the ages. Special thanks to all who came to the live show and all the Patreon backers! And don’t forget, May is Miss Cryptid month, so keep an eye out for that!